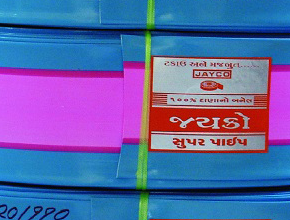 “JAYCO GROUP” was founded by well experience people having knowledge & experience in manufacture & marketing . 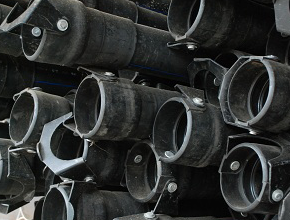 Jayco pipe industries has been continuously growing since 1991. 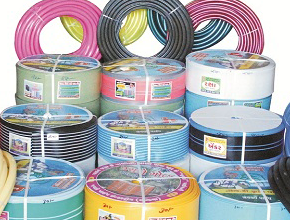 Jayco group is developer of PVC lay flat hose. On after wards company having success of PVC lay flat hose. 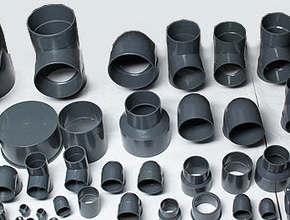 Later on, during 1995, jayco group started garden pipe manufacturing. 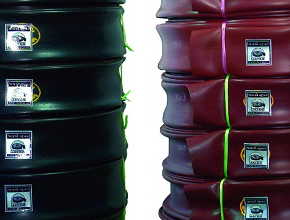 After wards, more requirement of products from market as well as agreeculture field they expanded another unit with specific technical standards, during 1999, they started the L.D. lay flat hose pipe. Ferther ahead a product portfolio, during 2002, they started the L.D. Tarpaulin. 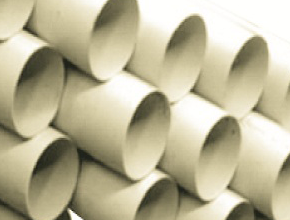 Today, Jayco group is the largest manufacturer of PVC lay flat hose, D.C. Garden Pipe, L.D. 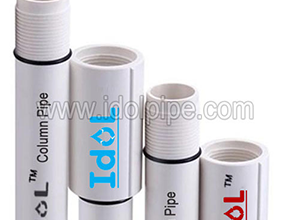 lay flat hose and L.D. 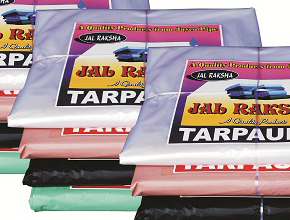 Tarpaulin. In order to achieve pinnacle of long term success, we use to focus on customers specifications. Our efforts are to satisfy the needs and requirements of customers efficiently, being a client centric firm. We conduct business on ethical values and transparent business policies.These efforts of ours has helped us to gain more clientele, which are increasing on regular basis.